As we (should) all know, the law mandates that you maintain auto insurance on your vehicle. And it is no doubt that, in case of an accident, the fact that you have auto insurance is a source of peace of mind. But how do you best help your case with the insurance company in the aftermath of an car accident? Provided of course that you are not gravely injured yourself, you may best help yourself by obtaining as much information as possible about the accident. Make note of the date and time of the accident, road and intersections you were on or coming up to, what the weather was like at the time, what traffic was like, were you or any of the parties involved before a traffic control device that controlled your actions, was such a device functional at the time, if possible write down all the details about the accident while it is clear in your mind, including diagraming the collision. In terms of the opposing party, obtain information about them – their full names, address, insurance information, plate numbers, make, model and year of the car. Take pictures of their vehicle, where the damage to it was and the same for your vehicle and the scene of the accident itself. 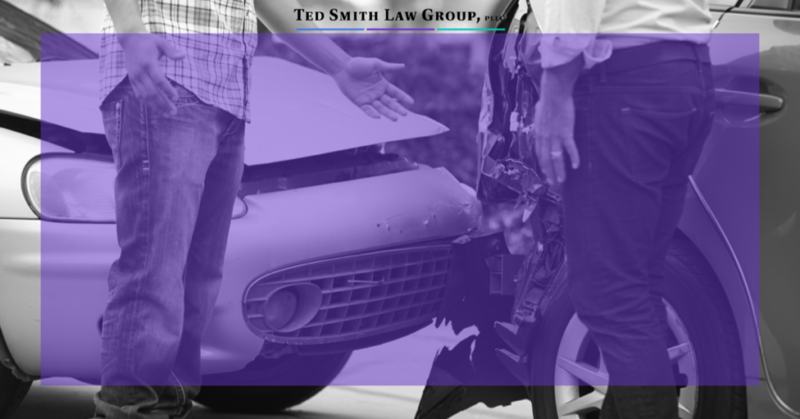 Even if you believe that the police called to the scene of the accident will record all the necessary information, gather as much of information on your own to support your claim. Remember, Police or Crash Reports are not fool proof. Even if you believe that the accident was not caused by any fault on your part, it is best to notify your carrier as soon as practical after the accident. If you have personal injury protection coverage with your insurance, you may be eligible for recovery of medical bills incurred post-accident with your PIP carrier, up to the PIP policy limit. If you believe that the accident was the other parties fault, you will want to open a claim what that party’s carrier as well. However, be cautious in the information that you provide to the third party carrier and speak with an attorney before you agree to providing a recorded statement and certainly before signing any kind of release, unless you are satisfied that the amounts offered to you in settlement is a fair one. Keep in mind that insurance companies are not in the business of paying out policy limits. Initial offers from adjusters are usually low-ball offers and it can take months of negotiating to come to an agreed settlement, that is, if they do not deny your claim altogether. If you feel like adjusters are giving you the run around, or fearful because you were too severely injured to build a claim for yourself in the immediate aftermath of your accident, you can always contact an experienced, licensed attorney, whose very job is to zealously advocate on your behalf. An attorney will not only bear in mind any deadlines for filing claims, but explore all avenues of recovery to make you whole, in the most cost and time efficient manner. Led by Ted Smith, our team of experienced attorneys proudly serve the citizens of Central Texas for over 45 years. Contact us via the contact form below or call (254) 690-5688 for a free consultation. This entry was posted in Personal injury and tagged adjusters, car accident, DIY, insurance. Bookmark the permalink.